What is the main tradition of the New Year holiday? Of course, decoration of the New Year Tree! 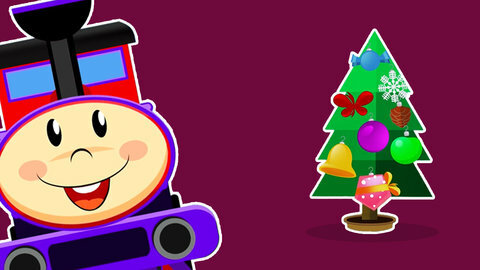 Our Choo Choo Train has a lot of colorful toys! Let’s help him to dress up the green beauty! Learn colors and develop your mind with SeeZis.